Few other yachts have enjoyed a history as colorful as the 49.5m (162′) M/Y Highlander built by Feadship that once belonged to Malcolm Forbes, editor-in-chief of Forbes Magazine. Throughout the 1980s and 1990s the superyacht was used to host and entertain a wide variety of celebrities and public figures in absolute luxury. Highlander’s interior and exterior were both designed by Bannenberg & Rowell. The interior features accommodation for 12 guests across seven cabins and additional room for up to 11 crew. Celebrities such as Mick Jagger, Ronald Reagan, Paul McCartney and many others stayed were once guests in these rooms. 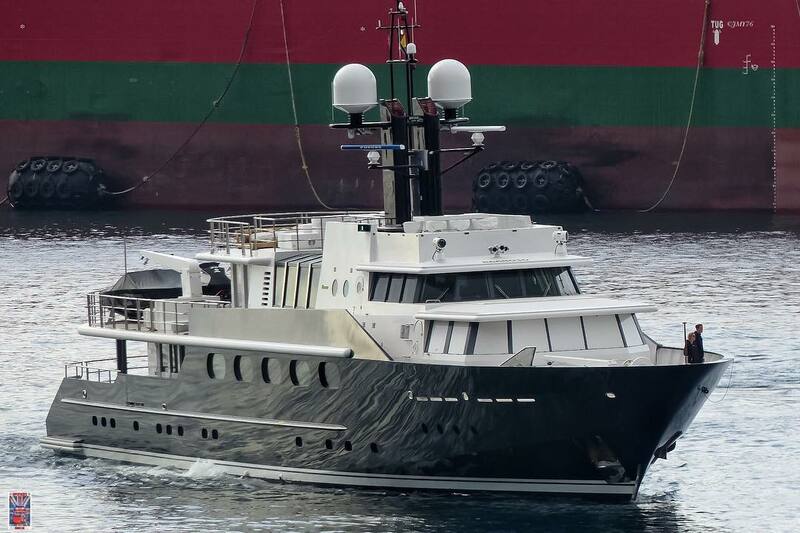 The full displacement steel hull connects to an aluminum superstructure. 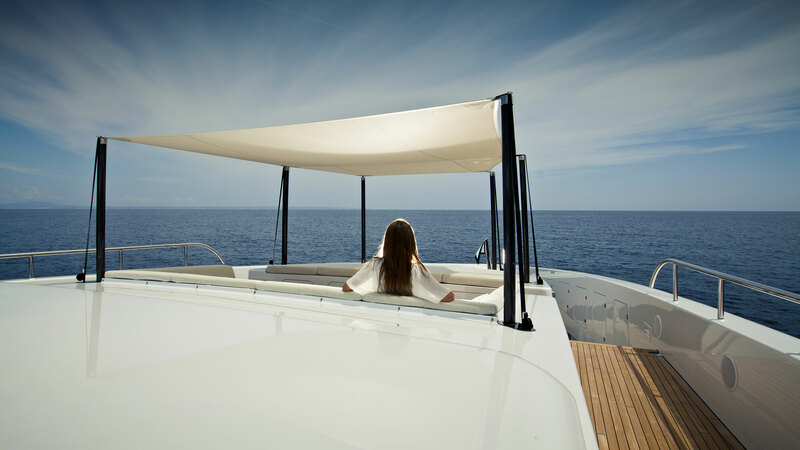 The displacement hull cruises at 12 knots with a top speed of 16 knots. At cruising speed the nearly 75,000 liter fuel capacity provides a transoceanic 4,000 nautical mile cruising range. The superyacht underwent an extensive refit in 2014 and now includes amenities such as a massage room, helipad, gym, jacuzzi and zero speed stabilizers for comfort at anchor and underway. The yacht recently became available for charter after it was purchased by American financier Roberto de Guardiola and can be charted for $150,000 per week plus expenses.